CodeBreakers® School Edition is available as an annual licence, complete programme containing Series 1-6. 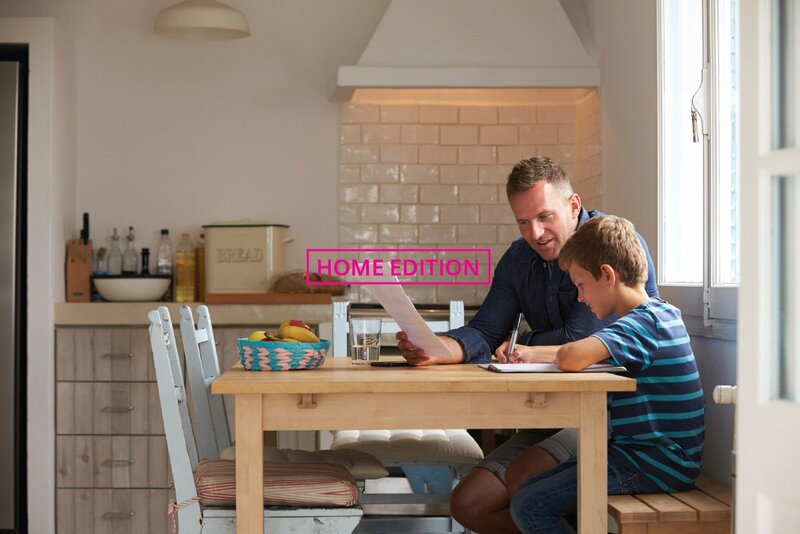 CodeBreakers® Home Edition is available as an lifetime licence, choosing from Series 1,2,3,4,5, or 6. You can select your series by completing the FREE baseline test (upon request) which is mapped to the National Curriculum (UK). Each Series will contain 10* workbooks, over learning one sound/pattern, focusing on reading and spelling development, using multi-sensory techniques, through bite-sized worksheets and games. This easy to use programme comes complete with a FREE Instructor’s Manual which is easy to follow and gives direction how to complete each workbook and play the games, to maximise multi-sensory learning opportunities. CodeBreakers® is packaged on a compact memory stick which can be plugged in, printed and used immediately. 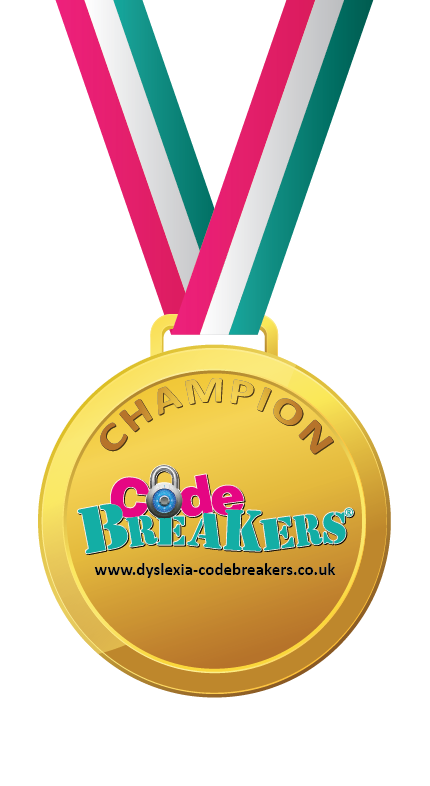 *CodeBreakers® is compatible with both MAC and PC. *Please ensure you have downloaded ADOBE Reader and have access to a printer. Schools: Premium Package – Includes Lesson Plans mapped to each workbook.